Without a doubt 2015 was an amazing year when it comes to Arabic music. By far the biggest hit of the year was Lm3allem by Moroccan singer Saad Lamjarred, which garnered millions and millions of views on YouTube. But also singers like Tamer Hosny, Amal Maher, L’Algerino, Jamila, Nassif Zeytoun and Myriam Fares brought us plenty of good music in 2015. 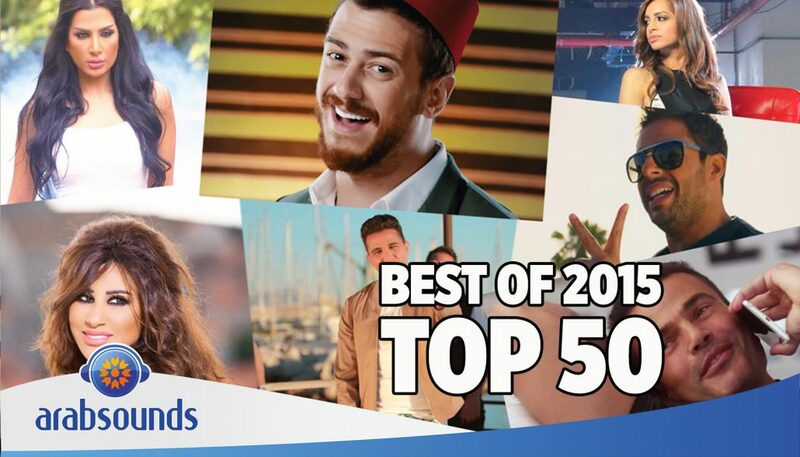 Check out the Top 50 Best Arabic songs of 2015 below. Which song was your favorite?